Originally produced in 1940, Cabin in the Sky followed Porgy and Bess in celebrating African-American music and dance traditions. The musical tells the story of “Little Joe” Jackson (Michael Potts), a charming ne’er-do-well who dies in a saloon brawl and is given six months on earth to prove his worth to the Lord’s General (Tony Award nominee Norm Lewis) and the Devil’s Head Man (Tony Award winner Chuck Cooper)—all while struggling to remain true to his loving wife Petunia (Tony Award winner LaChanze) and resist the wiles of temptress Georgia Brown (Carly Hughes). 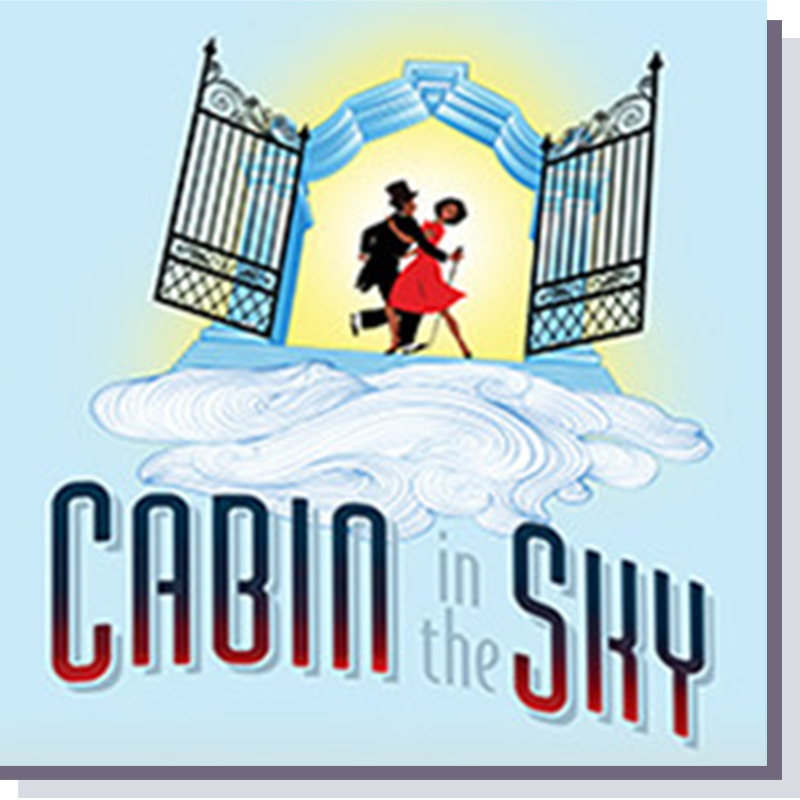 Long considered a lost treasure, the score of Cabin in the Sky—which includes jazz hits like “Taking a Chance on Love” and “Happiness Is a Thing Called Joe”—will be restored to its original glory for Encores! "Ms. Brown’s dances jump to life and are performed with brio." "sinewy and spirited dances by Camille A. Brown." " While his original dances forCabin have been lost to history (unlike the ubiquitous and aggressively licensed work of Jerome Robbins), we get a sense of what they might have looked like through the imaginative choreography of Camille A. Brown..sophisticated and impressively executed." "Choreographer Camille A. Brown commands her sliver of the stage..."
"..in her vivid and unusual dances, based on contemporary social forms but feeling at the same time oddly angled and modern, that the world of A Cabin in the Sky achieved a specific physical life. She tells her own story, not someone else’s."